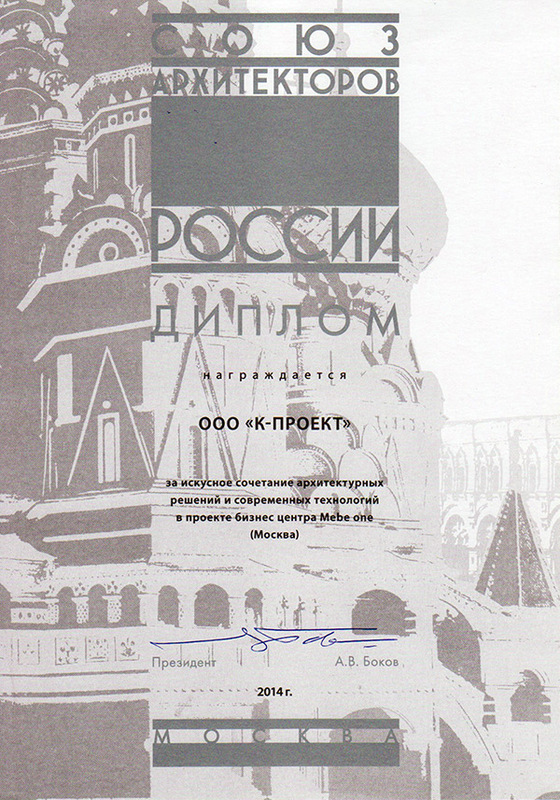 In 2006, the architect Serdar Kayaalp in Moscow was founded K-project Company. Partners are Serdar Kayaalp and Natalia Slashova. 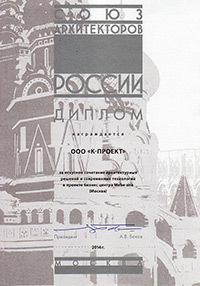 As the main designer K-project Company have all needed Russian licenses and SRO. All design works are realizing according to Russian SNiP and norms with taking to account aesthetics, quality and economical part. As the main designer, our company provides all following projects: architecture, interior, gen plans, static, mechanical, electrical, automation, construction organization chart, ecology, energy efficiency, vertical transportation, technology, fire safety, infrastructure. From the first stage, which is concept project to study P, working documentation, tender package, project management , construction management and of consulting services are provided by our company. 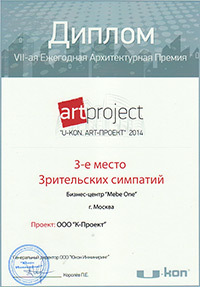 K-project Company have a strategic partnership at the International projects with KAYAALP Architects Company. 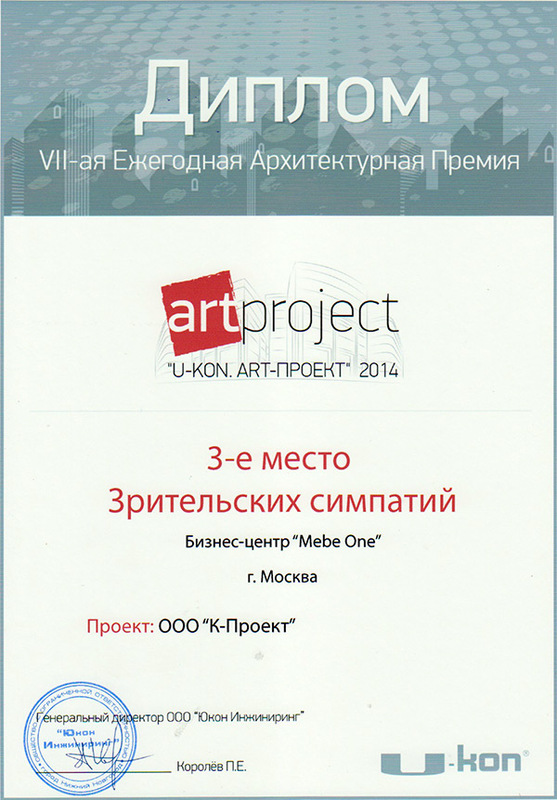 - Union of Russia Architects presents K-Project for skillfull combination of architectural decisions and usage of modern technologies in Mebe One Business Centre project. - Art Project 7. Architectural Awards 3.Prize of audience choice.